The Homes for sale in Clermont FL are known as the “Choice of Champions®”. Clermont FL is located about 20 miles west of Orlando and major theme parks. The City of Clermont FL is proud to be an award winner as it was named one of the Top 20 Cities in America “Leading the Way” in economic development and quality of life. 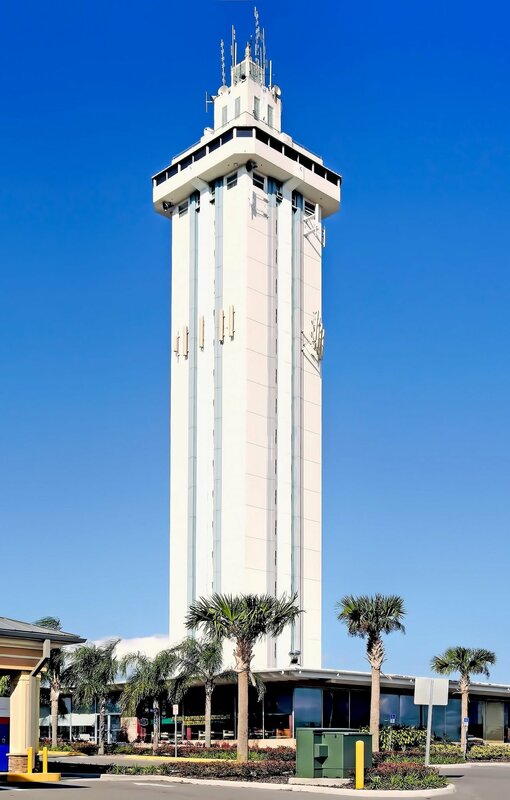 Clermont FL is part of the Orlando–Kissimmee–Sanford Metropolitan Statistical Area and is one of the fastest growing cities in central Florida and like Davenport it's located just west of Orlando and north of Disney. Founded in 1884 and incorporated in 1916. Clermont has the amenities that make it an attractive location for families and new business. 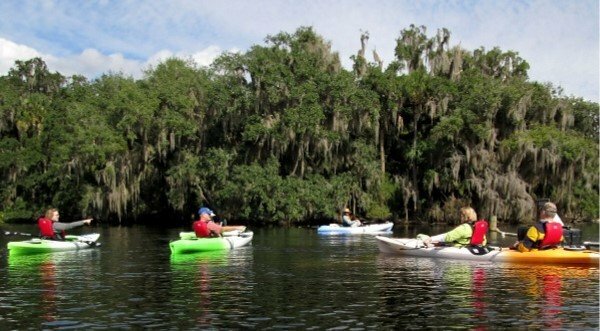 The quality of life in and around Clermont makes it a prime destination for those looking to settle in central Florida. Local stores offer a variety of shopping and dining options along with ample sports facilities and waterfront activities. Clermont has housing choices for every income level from gated golf course communities, larger estate homes, to small and mid-sized single-family units on platted lots. Local theatre includes the Moonlight Players in downtown Clermont. The Clermont City Center is located downtown and is available to rent through the South Lake Chamber of Commerce. Downtown Clermont: This core area of Clermont is located between State Road 50 and the south shore of Lake Minneola. This area provides a variety of unique retail shops, restaurants and businesses, as well as the Art League, the Clermont City Center and Clermont City Hall. Also located at the west end of downtown is the Historic Village. Clermont residential homes designed for those who wish to live full time in Clermont usually sell the first month or less it's on the market, sometimes in just days. There are also several Clermont new construction homes to take advantage of with great buyer incentives these builders are offering. Ultimately, Clermont is also vacation destination that is popular because of its close proximity to the Walt Disney World theme park as well as many lakes. Most Clermont tourists stay in this town and spend their time at the major theme parks outside Orlando. The Clermont Historic Village is located by Lake Minneola and Waterfront Park. The Village is managed by the South Lake Historical Society and is home to original, historic structures, including: a train depot, Townsend Home, Kern Home, Cooper Memorial Library and a World War II Quonset hut. 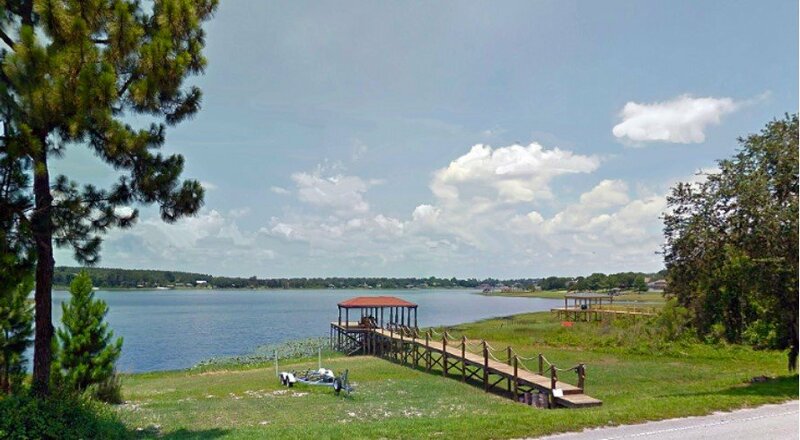 Waterfront Park is located along Lake Minneola, between East Avenue and Eighth Street. The park is home to almost weekly festivals, such as the Champions’ Dragon Boat Festival and Leader of the Lake Regatta. A fitness trail that is part of a 30-mile system, and will be part of the coast-to-coast trail, runs through the park. Champions Splash Park is also located in Waterfront Park. Hancock Park has five softball fields, two soccer fields, tennis courts, basketball courts, full concession, restrooms, playground, pavilion and picnic areas. Palatlakaha Park has 4 ball fields, full concession, restrooms, soccer field, tennis courts, volleyball courts, basketball court, racquetball court, fitness trail, playground, pavilion, picnic area and a fishing pier/nature walk. Clermont's elementary schools systems are some of the best in the Metro Orlando area, getting 8's and 9's from Great schools. The middle and high schools have varied ratings and but all above average. Do you own a home in Clermont FL and want to find out the Current Market Value of your Home? 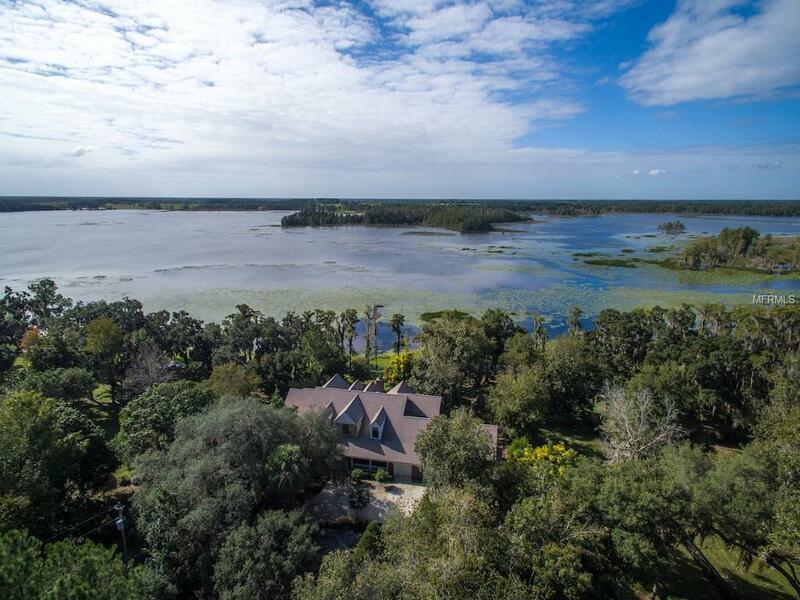 Are you looking for homes for sale in Clermont, Florida? If you are going to relocate to Clermont, FL, then you are going to need the best Clermont Real Estate Agents. Look no further then: Florida Realty Marketplace. They are the top Clermont real estate brokerage. They list homes for sale in Clermont, as well as help buyers, find a home in Clermont. Feel free to contact our team at 863-877-1915 and we'll be happy to answer any real estate questions about Clermont or the surrounding areas of Orlando.